Adding more features to a product cannot be equated to improving a product, in fact if you are not careful, it could be making it worse. If as a product manager, the only thing your team is doing is adding features that are incremental improvements and fixing bugs, it is time to rethink your approach. There are really a lot of other ways to improve you products. Are you tracking metrics that will help improve your product? 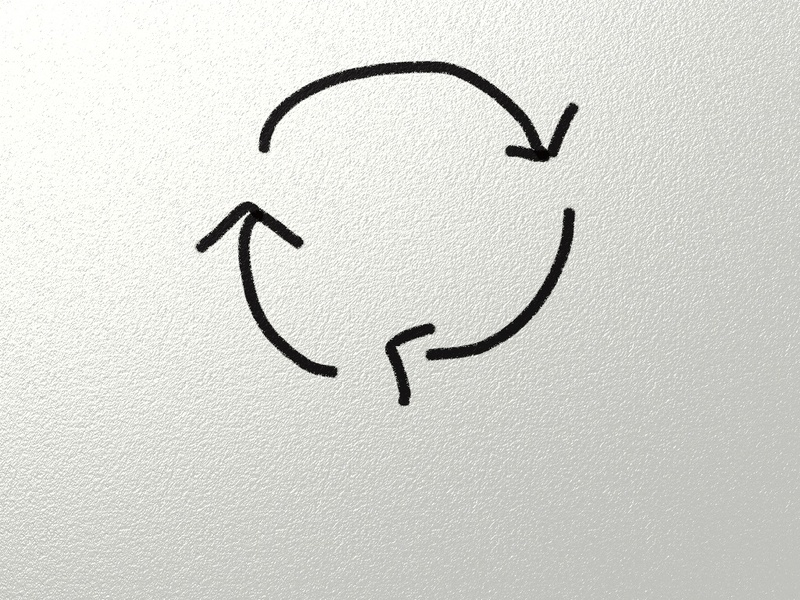 Are you using these metrics as part of the feedback loop to improve your product? Are there elements of the user experience that you can improve in your product? 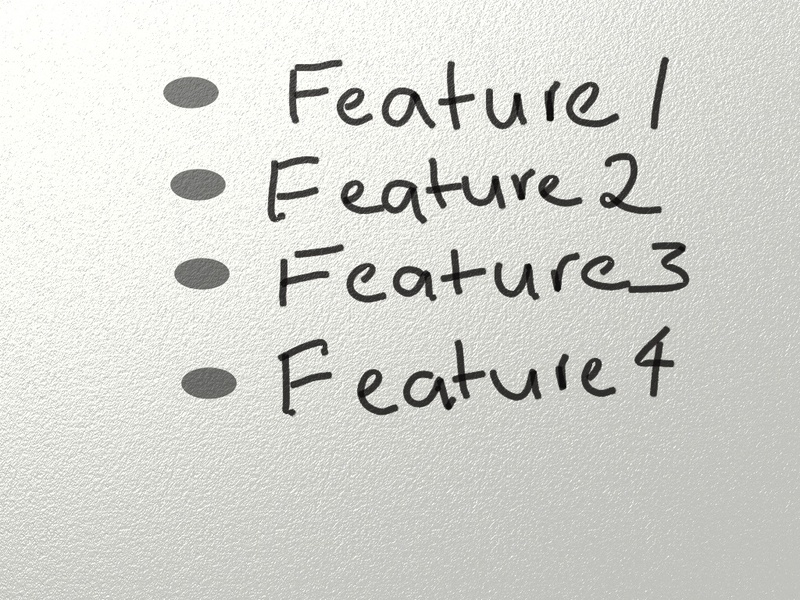 Remember customers will always have feature requests that they feel are very important to add. Listening to customers is very important, but keep in mind the feedback you receive is subjective. Blindly listening to your customers and implementing their feature requests is not going to help you create better products. As a product manager, are you continuously improving your products by tracking metrics? Think very carefully before you add a feature, because it becomes a very expensive exercise to remove it at a later stage. Adding a new feature is often compared to adopting a child; it is something you have to nurture, there is no running away from it. It will take lots of energy and will power to change it once it is out there. So how do you know if you should add a specific feature? I like using the ‘Four Quadrant Feature Prioritization Matrix’ to give me an indication of whether a feature should be added or not. This should be used in conjunction with other techniques to determine if the feature should be added. As a product manager, are you adding features too rapidly? It is very common for customers to suggest enhancements/features and not clearly explain the actual problem they are experiencing. I have experienced this, and more often than not, they are articulating solutions and not problems. There is a natural tendency to quickly into jump into solution mode instead of digging in and investigating what the actual problem is. This is also of course the easiest and quickest route, but could also end up being the most expensive one! It is a state of mind when you are exploring the ‘why’ to understand the reason for the feature request. You are aiming to define and frame the problem and not solve it. It is best to have an open mind when you are in this space. What assumptions are you making? Are they valid assumptions? Challenge these assumptions. If you have a problem that’s too vague, first aim to uncover the facts. 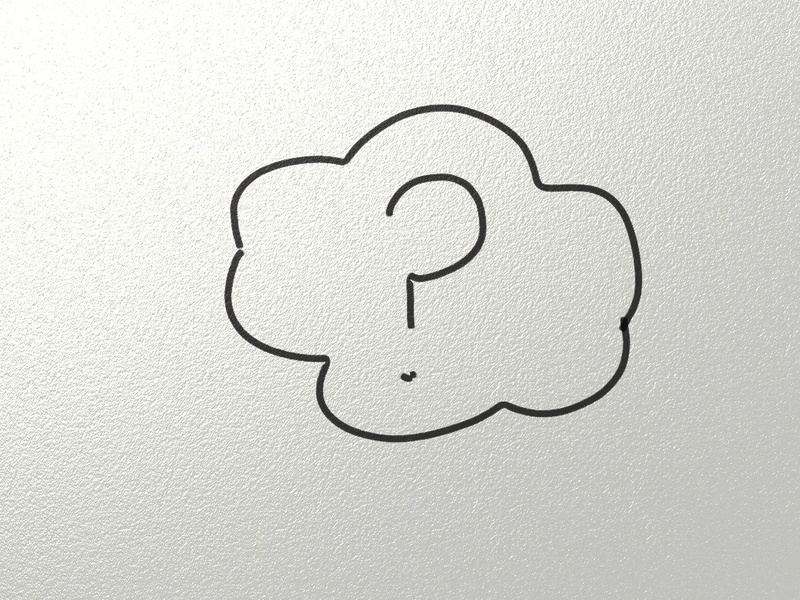 Be curious and dig out the facts by asking questions and observing your customers. Very often a small problem does not happen in isolation, it is part of a bigger problem. In order to understand the greater problem, ask the question : What is this part of? Understanding the context can be very useful. Consider looking at the problem from different perspectives and roles. This can assist you to discover overlooked directions. It is interesting to note that innovation and creativity happens when you have a deep understanding of the problem. It is also useful to understand that customers are not good at articulating problems. What is the solution space? This is the state of mind where you are considering various solutions to the problem you have defined in the problem space. In this space, we start talking about features and solutions that address the customer problem. It is worth noting that when considering solutions, more questions arise, and we have to revisit the problem space. There is no clear boundary, but understanding which mode you are operating in is very useful. Working in the solutions space should be a very iterative mode. Here we aim to come up with various solutions, ask for customer feedback and refine the solutions. Customers are very good at reacting to solutions and use this feedback to refine your solutions. As a product manager are you framing problems and spending enough time in the problem space before defining features?